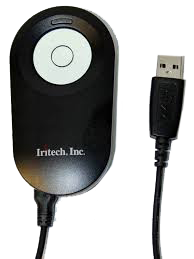 Dual Iris Scanner is a compact USB biometric device used to Iris capture and Iris Recognition. 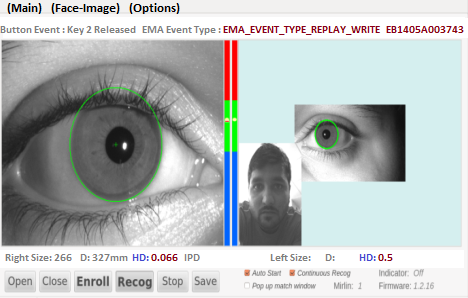 ULTRA-COMPACT, AUTO-CAPTURE IRIS SCANNER WITH A PKI-BASED SECURITY INFRASTRUCTURE THAT ENSURES END-TO-END DATA SECURITY. The IriShield MK 2120UL features IriTech’s superior iris image quality assessment algorithm to provide good quality images and avoid false positives while maximizing true positive identication rates. 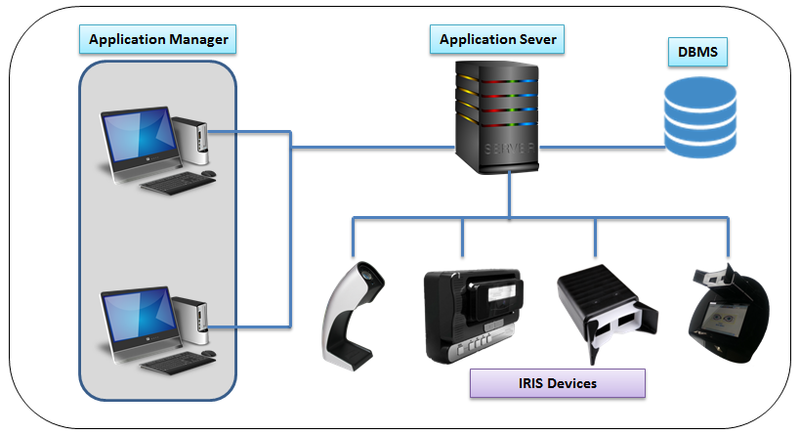 Dual Iris Attendance & Access Controller is ideal for physical access control (PACS) applications. It connects with external devices and networks with a full array of communications options, including Ethernet (through TCP/IP), Wiegand, serial ports, GPIO, and a low level relay. Easy Data Backup & Restore. 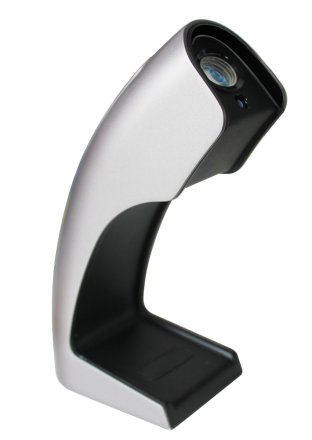 BioEnable Single Iris Scanner is a stand-alone , compact USB based biometric device used for Iris capture and IRIS Recognition. 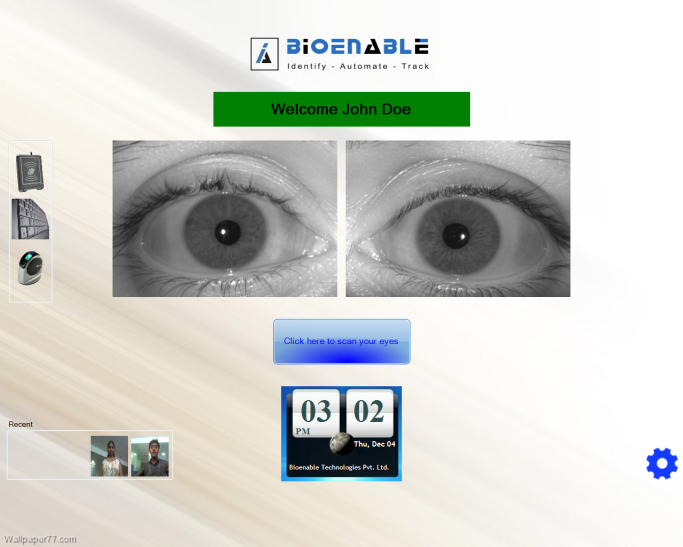 Bioenable Iris one is the first Iris scanner to be designed & manufactured by an Indian company. 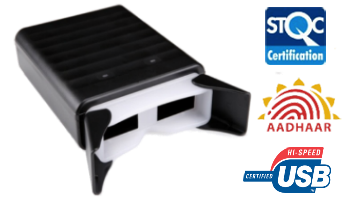 With this product we have joined the select list of global companies who have their own IRIS Scanning Technology. 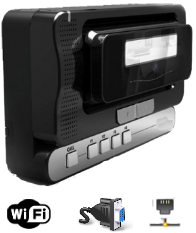 IrisOne Time attendance System is an innovative new design for use in offices with a combination of best biometric technologies and having large 10inch touchscreen display. Various Reports can be created with multiple export formats available.